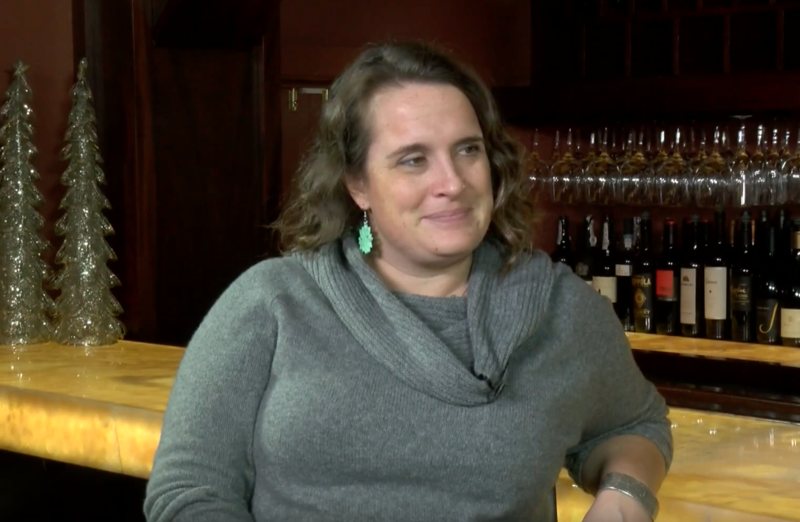 Lynn chats with Alli Coy, the Owner of Allioops Flowers and Gifts. They discuss their recent expansion into a new storefront, providing them with much more room for displays, and classes on a variety of floral and home decor topics. As well as their offerings for wedding bouquets and arrangements.